Curious as to how web applications like Twitter and AirBnB are built or interested in jump starting your career as a developer? Learn web development with Ruby on Rails over the course of 8 weeks. 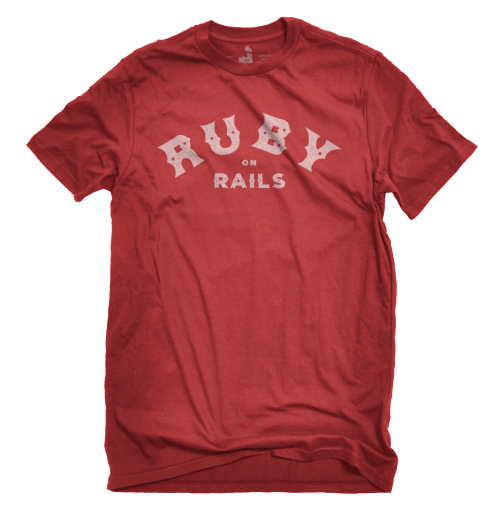 Ruby on Rails is a powerful framework written in the programming language Ruby. The framework is used by companies like Hulu, Shopify, Disney and many more. Whether you are a beginner or an experienced developer interested in learning more about Ruby and Ruby on Rails this is the perfect course for you. Beginners or experienced developers interested in learning more about Ruby on Rails. He has taught at several web development schools in New York City including General Assembly and Startup Institute. For fun Jamal likes to write and backtest simple Bitcoin algorithmic trading strategies in Python, attend hackathons and continue teaching himself (and others) how to code. In his spare spare time (whenever that is) he likes to read, blog, shoot street photography and make documentary films.